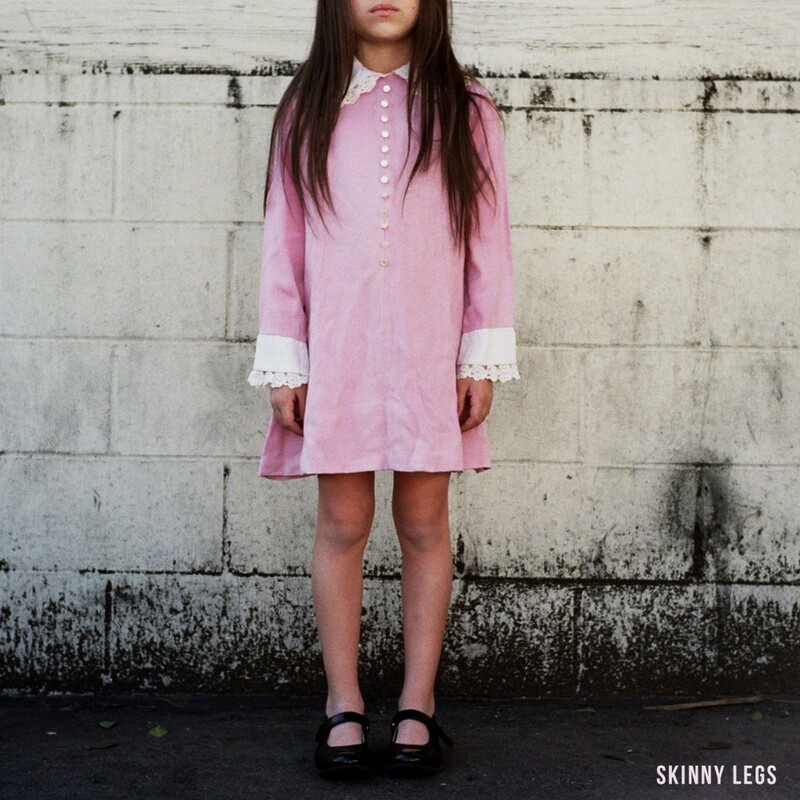 Los Angeles-based producer, writer, vocalist Elohim is used to making a statement, and so when we heard that her new single ‘Skinny Legs’ is a five minute electronic journey, we weren’t at all surprised. The song pushes an intentional, techno beat and directional vocals that immediately permeate your brainwaves. The classically-trained, visual sensation, Elohim, shares her surprisingly upbeat pop track, ‘Hallucinating’. 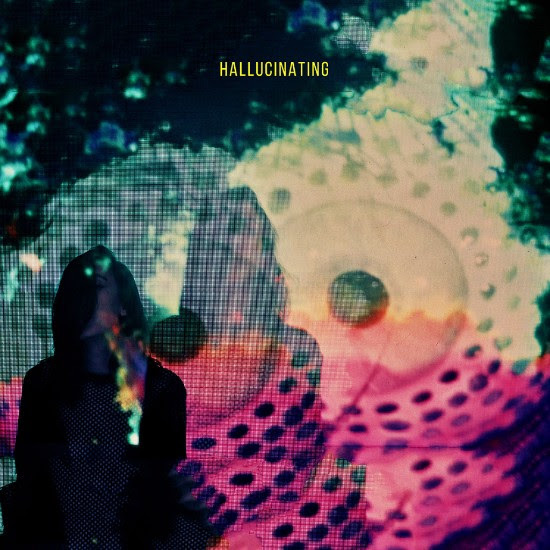 Moving away from her usual mysterious tones, ‘Hallucinating’ is an example of Elohim feeling more comfortable in her own skin. It’s out now via B3SCI Records. 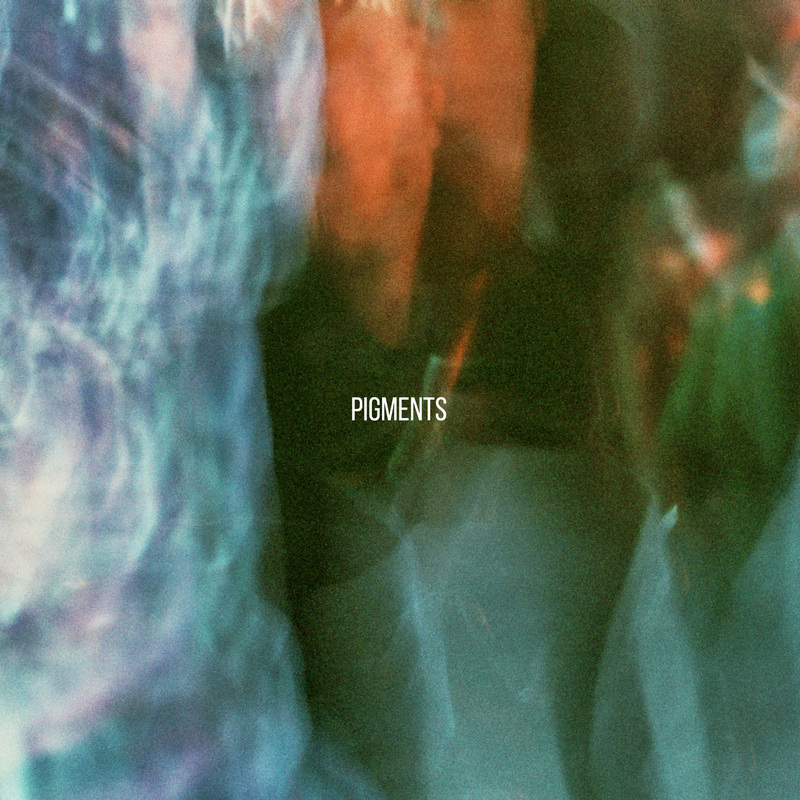 Classically-trained pianist and songwriter, Elohim, has just released the brand new single, ‘Pigments’. Since the release of ‘Bridge and The Wall‘, the Los Angeles-based artist has developed a bit of a reputation for putting on one hell of an intense show. Going by the lyrics of ‘Pigments’, we can completely understand why. Have a listen below. The single was out on 15 January as an AA-side single via B3SCI Records. The release will be pressed on limited edition white vinyl. Elohim is a classically-trained pianist and skilled songwriter. 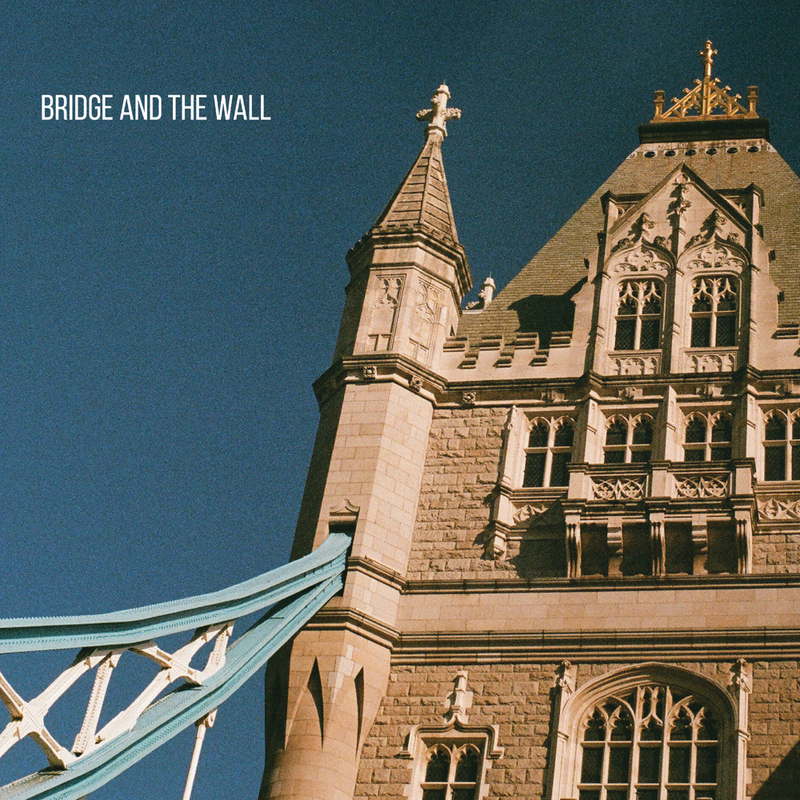 We still know little about the Los Angeles-based singer/songwriter, but we do know she can write a decent tune from a place of non-judgement, opening up in her new track ‘Bridges and the Wall’. Definitely one to watch for 2016.